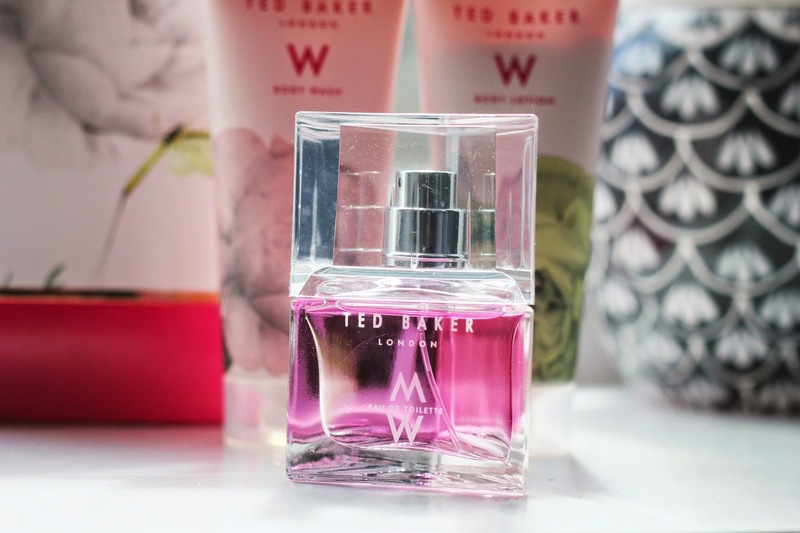 New In From Ted Baker..
Ted Baker has been one of my favourite brands for a long time, I love the colours,scent and design of their products. My love for the brand continues with this gorgeous gift set, my first reaction to this set was the packaging. The colours and the whole look of the set is just gorgeous, beautiful gold details and the dragon fly print sets it off. The gold detail in the text is what dreams are made of. The perfume has a light floral scent with hints of peony, rose petal, orchid and cedar. 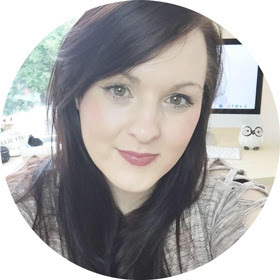 Everything I love in a scent, light and floral just in time for the Spring/ Summer which is a great update to my perfume collection. I love the bottle because it is an unusual shape with a pink liquid inside to match it to the colour scheme of the packaging. 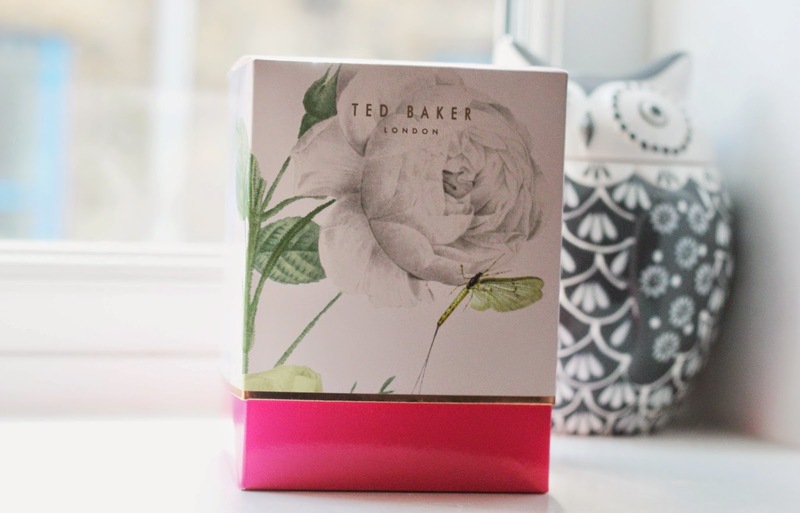 Ted Baker £14.99* This is a great new addition to my Spring product update, I am super excited to use this over the Spring/ Summer time this year. You can pick up a mens version over on the Perfume Shop too, this has a spicy blend of black pepper with a musky finish. Perfect for your boyfriend or father day this year. 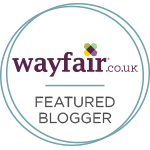 Both designs are perfect for gifts or just a treat for yourself, for the products you get it is a bargain at just £14.99*. yet again Ted Baker has made a great product, incredible quality and a great Spring addition. I am in love with the scent of the set, peony ad orchid are a perfect blend. 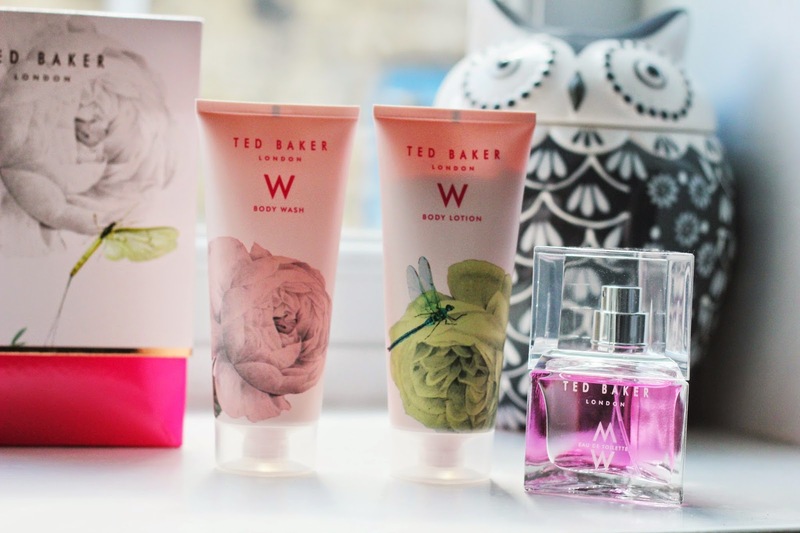 What a gorgeous set - I had no idea Ted Baker did products like this!